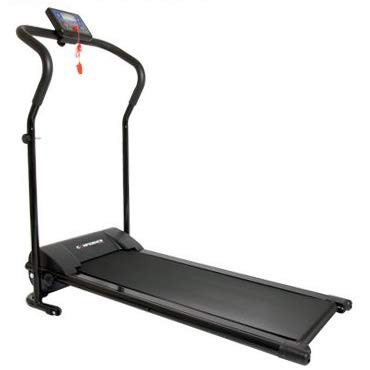 This Treadmill Reviews and Buying Tips Blog is my mini-journal for everything about this site. 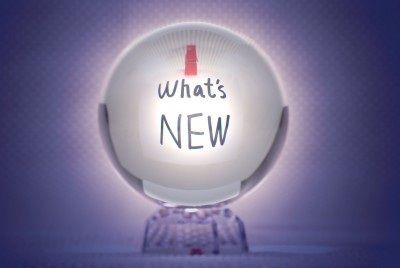 It instantly informs you when new articles, reviews and tips are uploaded. It also keeps you up to date with all the latest news that are happening on this site. To subscribe to the Treadmill Reviews and Buying Tips Blog(no e-mail required), right-click on the orange RSS button (see bottom buttons to the left) and then paste the URL into your RSS reader. Or click on the My Yahoo! button or My MSN or Add To Google button if you keep a personalized home page there. If you are not sure what RSS and blogging is all about, click on the "What's an RSS Feed?" link to know more on how you can enjoy all the benefits of this amazing technology. Once again, thank you for visiting this website and hope you'll return soon. 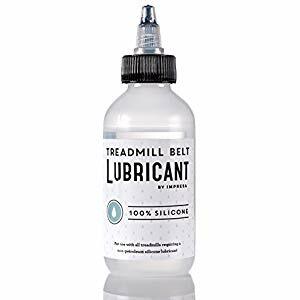 Continue reading "recherche pour changer le tapis"
Continue reading "Health Trainer HT503 Treadmill"
Continue reading "Treadmill repair - Parts & accessories"
Checkout 5 of the best treadmill lubricants we highly recommend each is guaranteed to impress both your personal preference and your wallet. 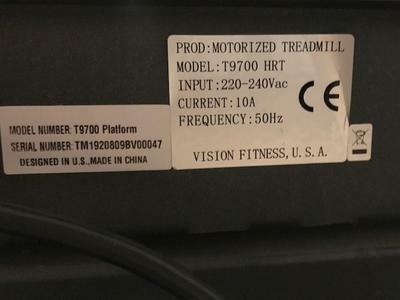 Continue reading "5 Best Treadmill Lubricant Reviews"
Continue reading "Keys 8800 noise"
Continue reading "PaceMaster ProSelect 2003 "
Continue reading "ProForm 905-CST Treadmill Review - Read the pros & cons before you buy"
Continue reading "Evo Delta repairs"
Bought a Sole F-63 treadmill. 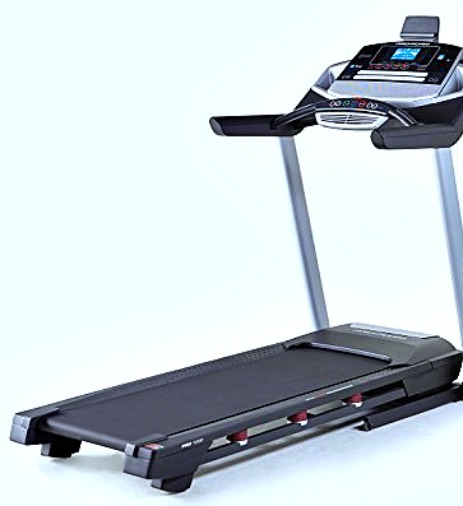 Continue reading "Bought a Sole F-63 treadmill." Here you will get 5 best methods for weight loss that I would recommend everyone follow to achieve your health and fitness goals. 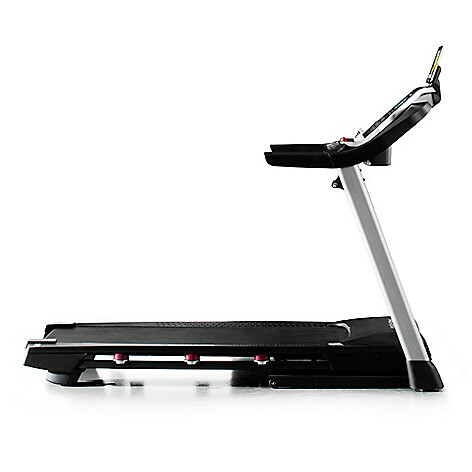 Continue reading "5 Best Methods for Weight Loss"
Continue reading "Yowza Fitness (all treadmill models as well as my Keewadin Model) "
Continue reading "Proform Pro 1000 Treadmill"
Continue reading "Lifespan Pursuit and Pacer"
Continue reading "Confidence-Power Plus Motorized Electric Treadmill Review"
Continue reading "Yes! it is worth buying I have had mine between 10 and 15 years and still runs great"